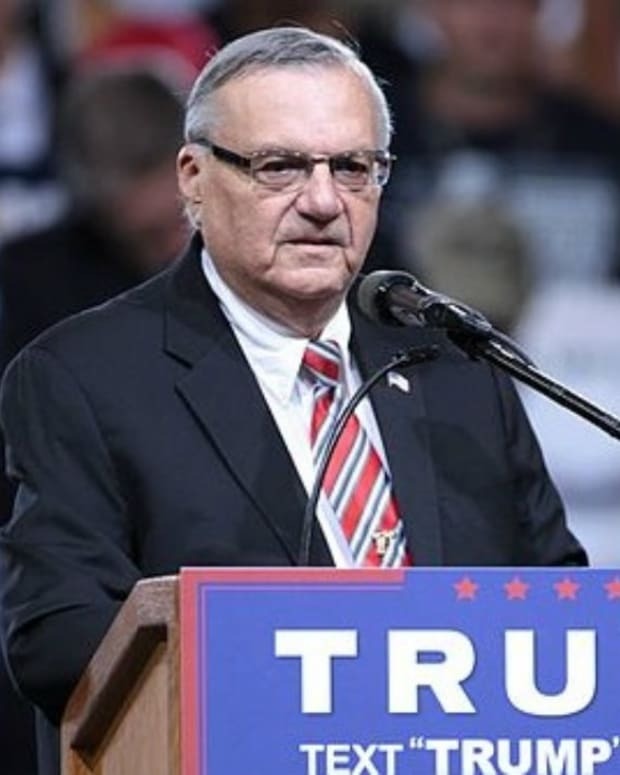 Infamous Maricopa County, Ariz. Sheriff Joe Arpaio has made news again after he tweeted the Thanksgiving menu for the almost 10,000 inmates in his jail system. The meal costs less than a dollar per inmate. According to the East Oregonian, the Eastern Oregon Correctional Institution’s 98-cent meal was far better treatment for their inmates. The food was traditional—turkey breast, cranberry sauce, squash, and pumpkin pie—and according to their acting assistant to the superintendent, was implemented simply because it was humane and such “perks” can help reduce the rate of recidivism. 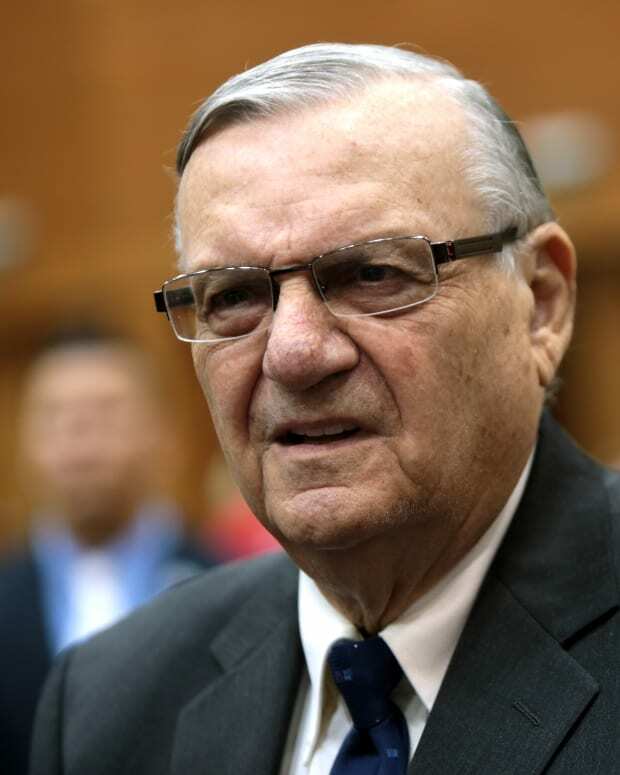 Arpaio, on the other hand, is no stranger to accusations of inhumane treatment. During Veterans Day, Arpaio issued each inmate an American flag sticker. If the sticker was not displayed or was defaced in any way, he would restrict the offending inmate to a diet of just bread and water for 30 days. According to CBS5 in Phoenix, there were 10 inmates on this diet as of November 24th. Also, he played the National Anthem and God Bless America over the loudspeaker and inmates were compelled to sing along. He also charges his inmates $1 per day for their meals. With “institutionalization” a known problem, Arpaio’s harsh treatment of prisoners may be doing far more harm than good. When inmates are subject to inhumane treatment, the barriers to reintegration into society are raised higher. Yet many see Arpaio as “tough on crime” rather than as inhumane. 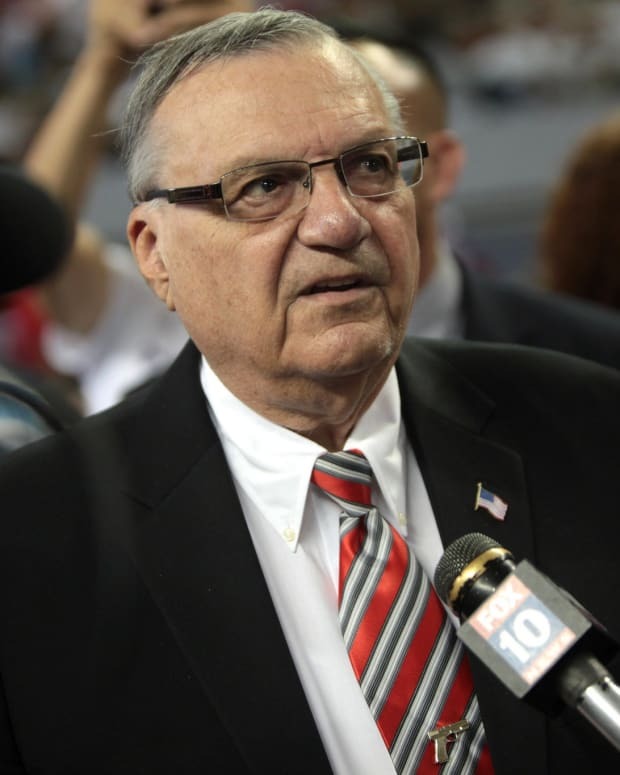 The apparent impetus for Arpaio’s Patriotic Jails initiative is to instill in his inmates a respect for their country. However, this type of negative reinforcement may actually serve against that end.